1. 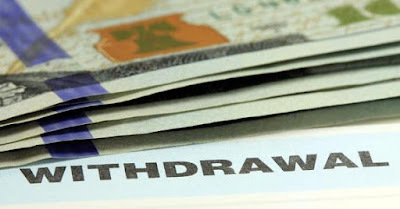 Withdrawls from any class must be preceded by a month’s notice in written or a month’s fee in lieu of notice. 2. All dues have to cleared before a Transfer certificate is issued. 3. Transfer certificate will be issued after one week of receipt of the application along with requisite fee. a. Constant neglect of studies. b. Continuous absence from the class without prior permission. c. Fail in the same class for two consecutive sessions. d. Involved in any misconduct.